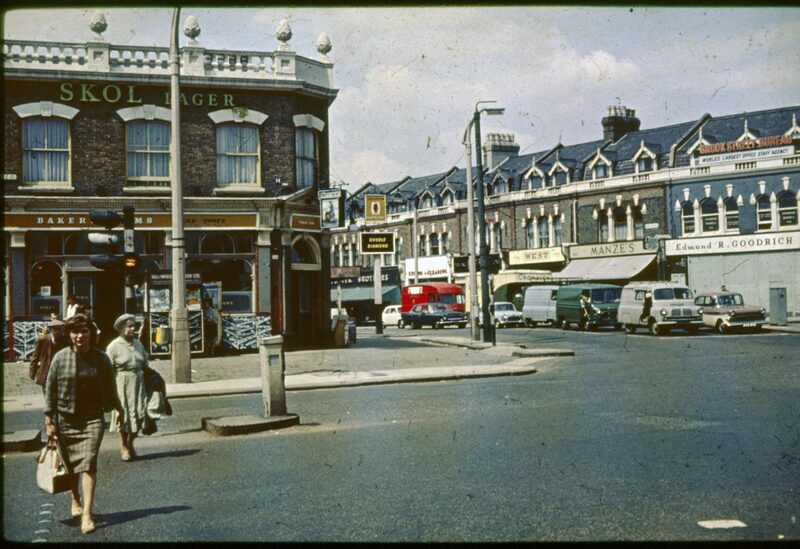 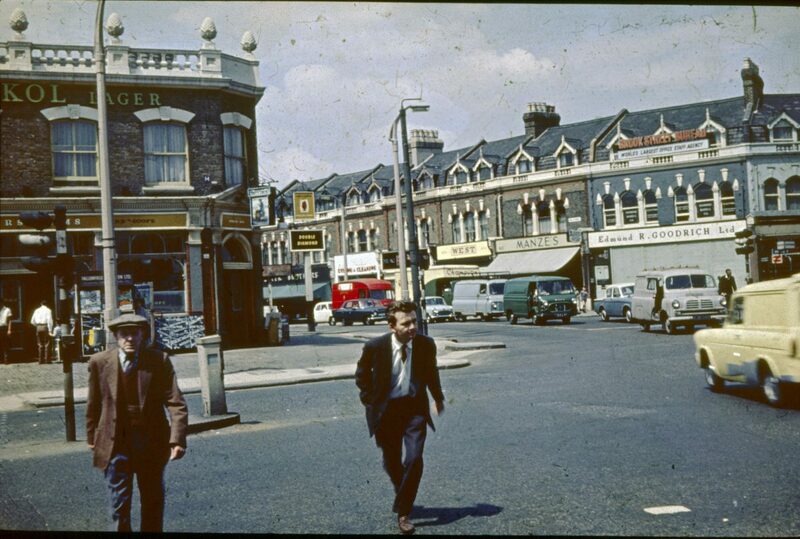 A fascinating snapshot of the Bakers' Arms area of Leyton in the early 1960s. 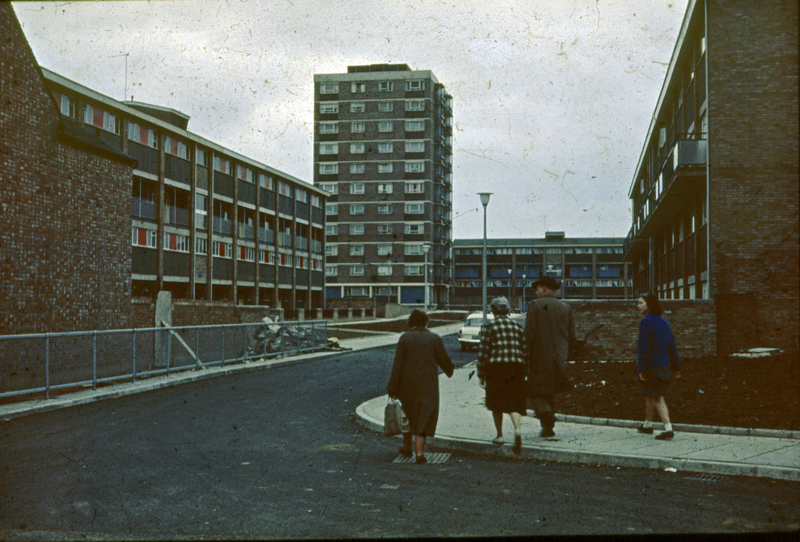 Several years ago Lawrence, known as Torfaen Corvine on Flickr, bought a slide box in a local charity shop. 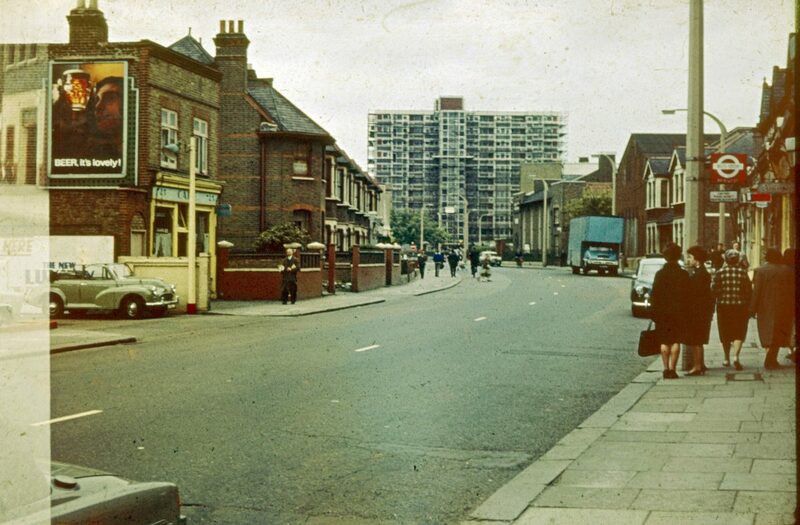 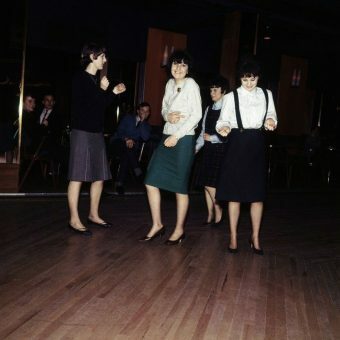 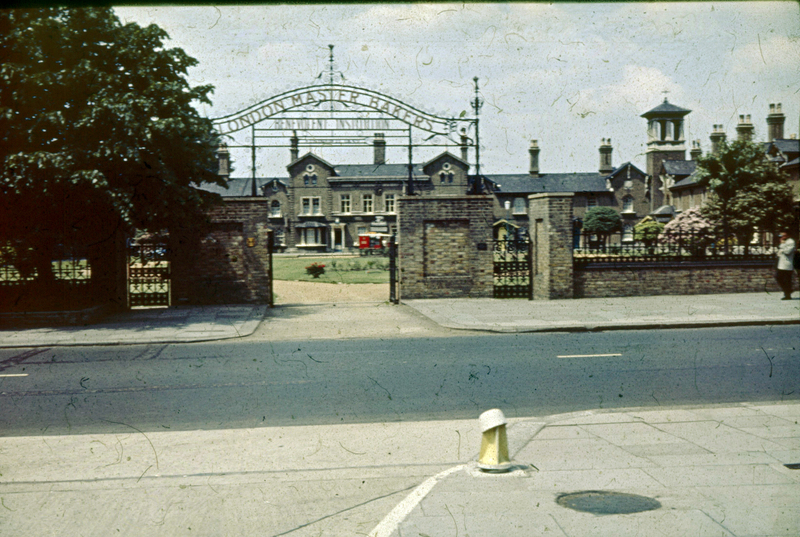 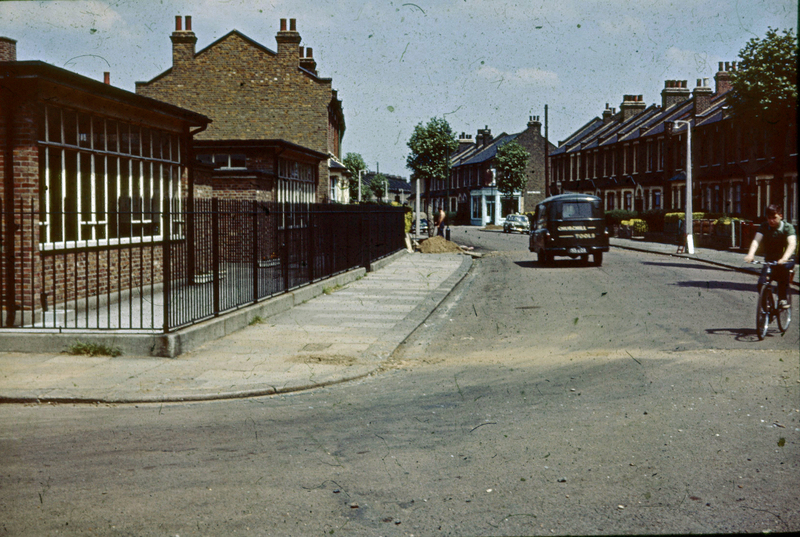 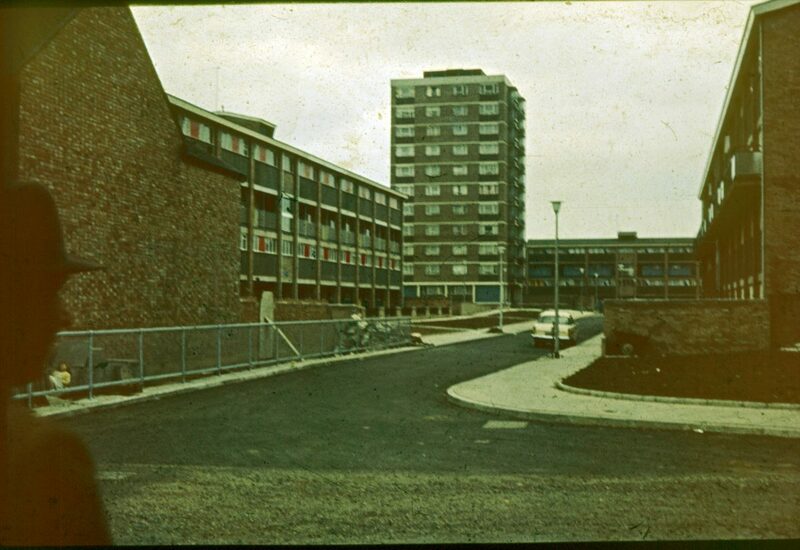 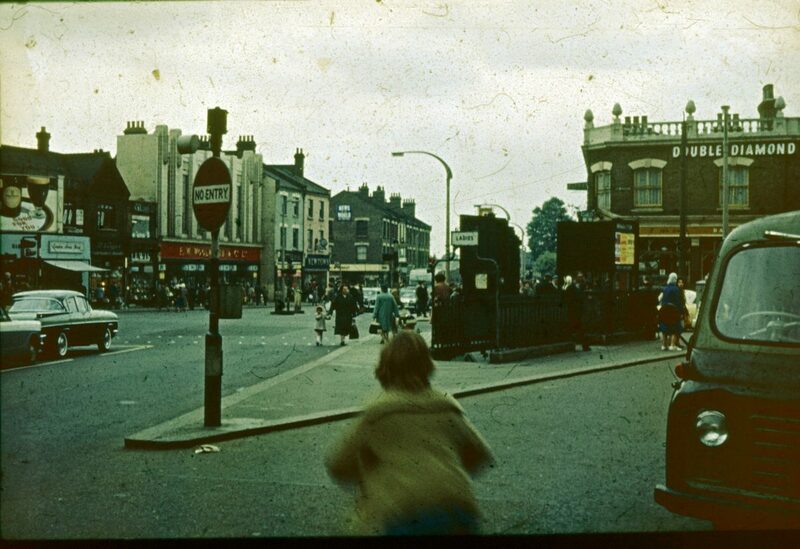 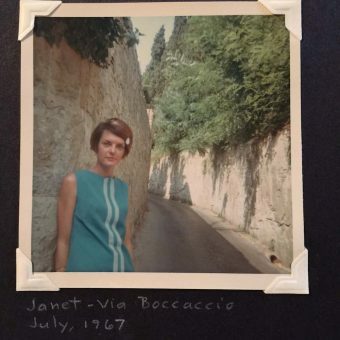 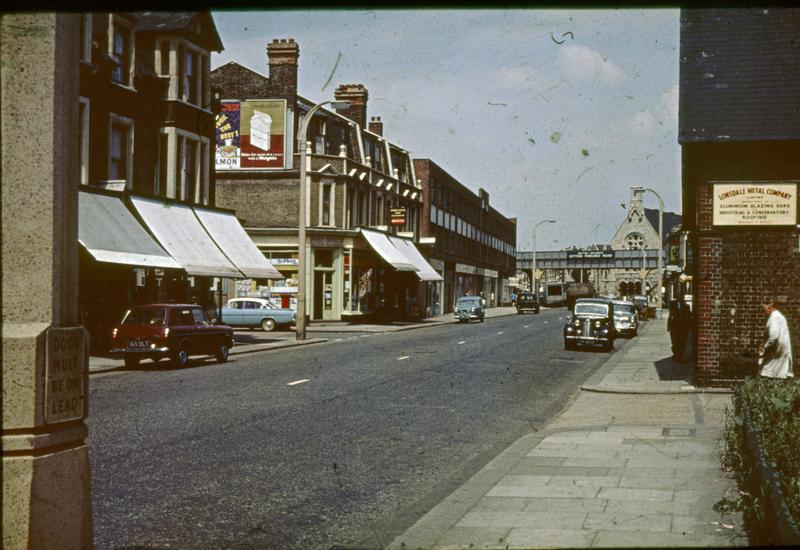 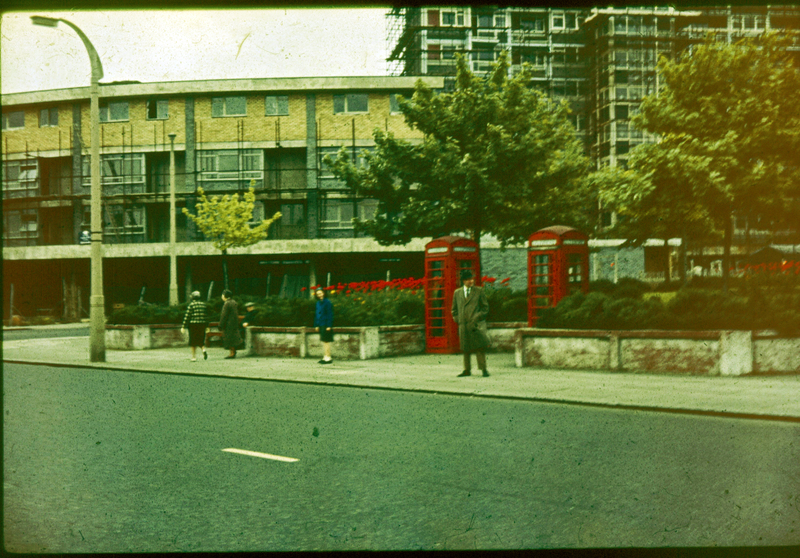 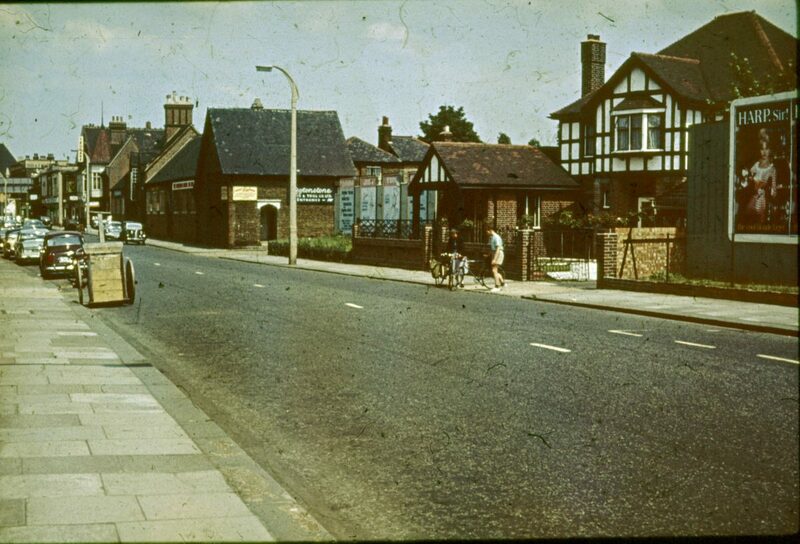 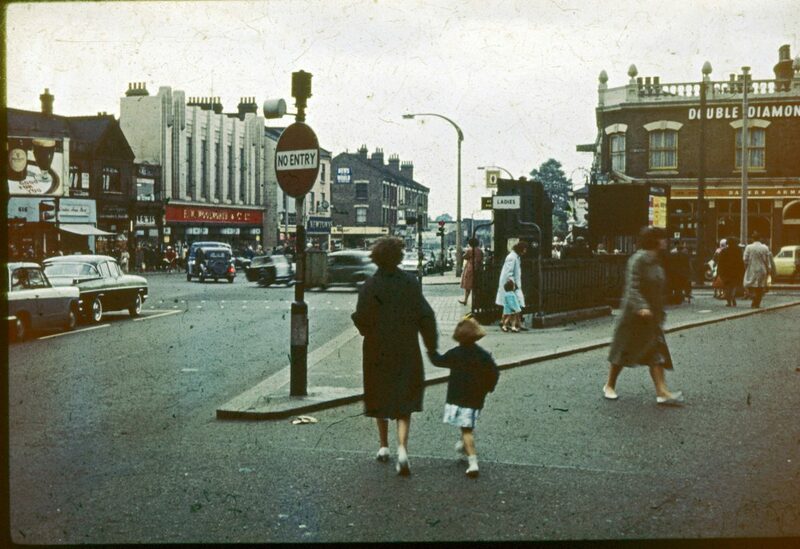 It contained slides mostly of Leyton, a district in East London, taken probably in 1963. 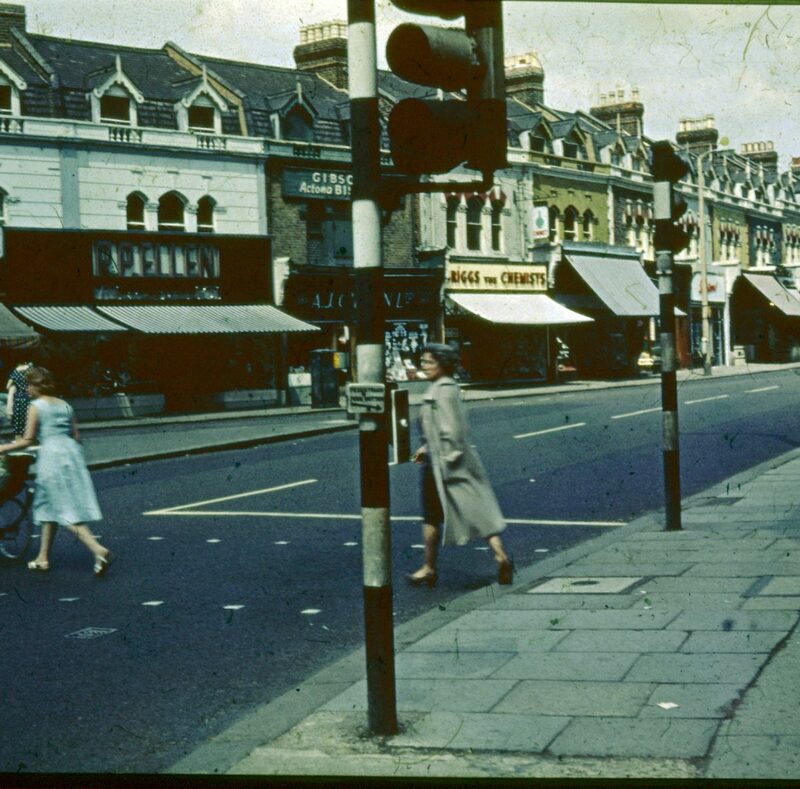 The streets have no litter to speak of and almost car free.